Heralding its monstrous melodies, devastating bass sounds, and punchy drums through a twenty-pack of ravaging records, Armada Captivating hits Miami to amplify the madness of the 2016 season. 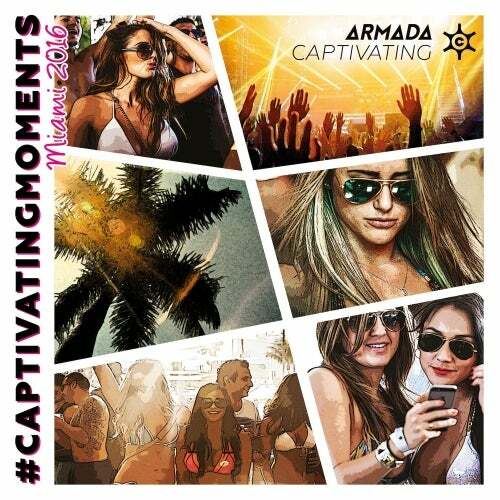 With insane tunes from Captivating titans such as Andrew Rayel, David Gravell, Heatbeat, Husman, KhoMha, Protoculture and more among the ranks, this compilation will hit the crowds and main stages full force. You wanted to be blown away; here you have it!